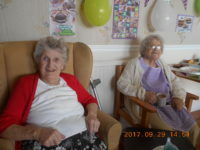 Celebrating St David’s day in Fairways started with decorating the home with bunches of daffodils. 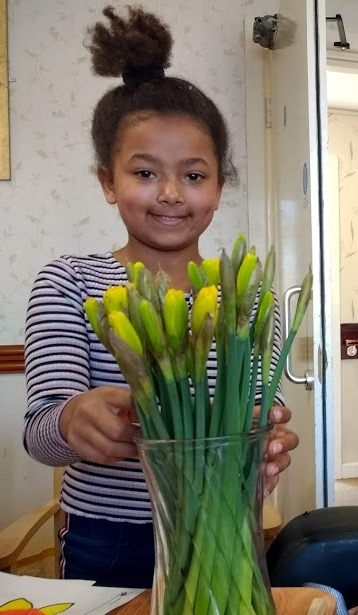 Ava displaying the daffodils beautifully! 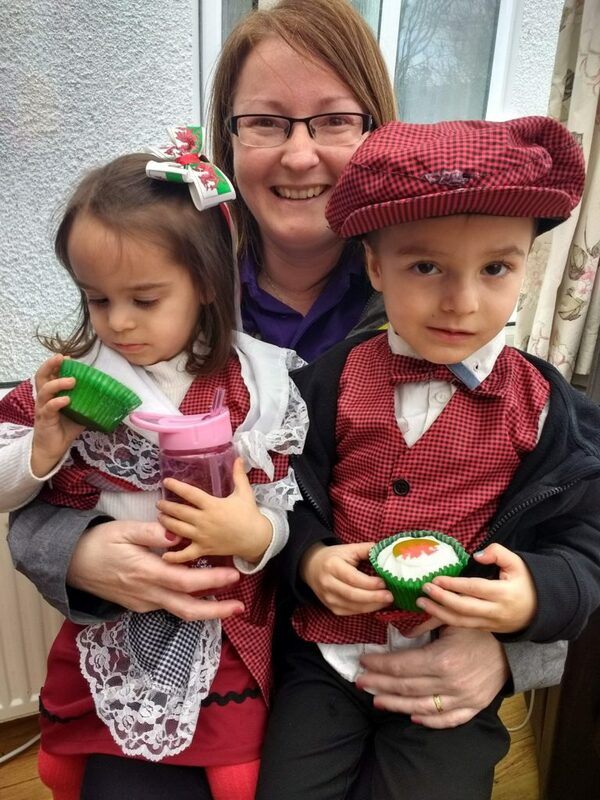 Linda from the Morlo nursery came with her children dressed in traditional Welsh costumes. 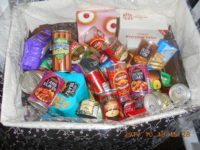 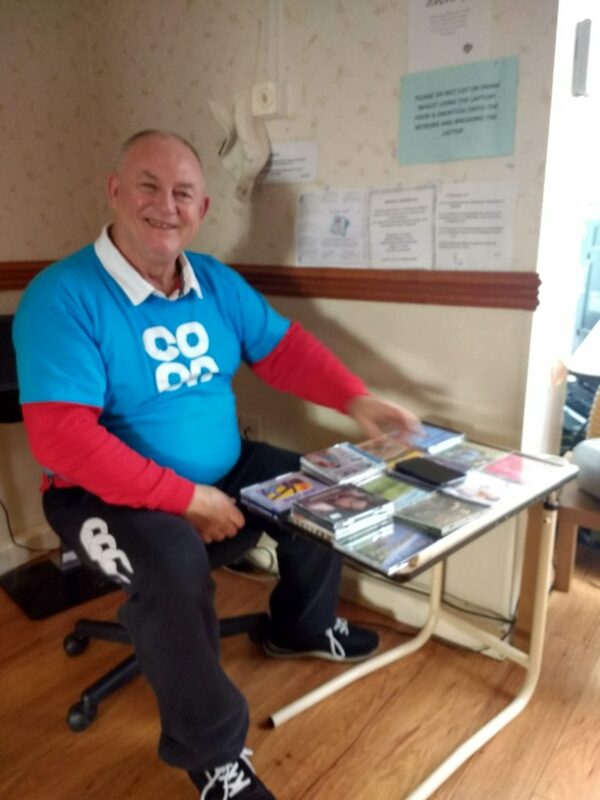 Jeff Evans called in with his pile of CD’s to play Welsh tunes and popular music enjoying a chat with our clients.